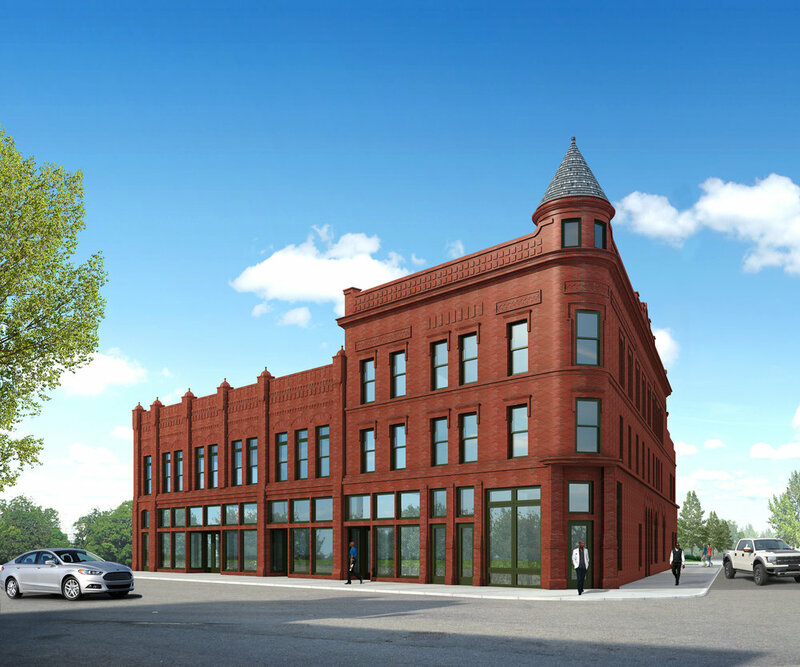 Grosfield Lofts celebrates its revival as a stately centennial landmark in West Corktown, at historic Michigan Ave and 23rd Street, by inviting you to condo ownership juxtaposed with authentic urban creativity. 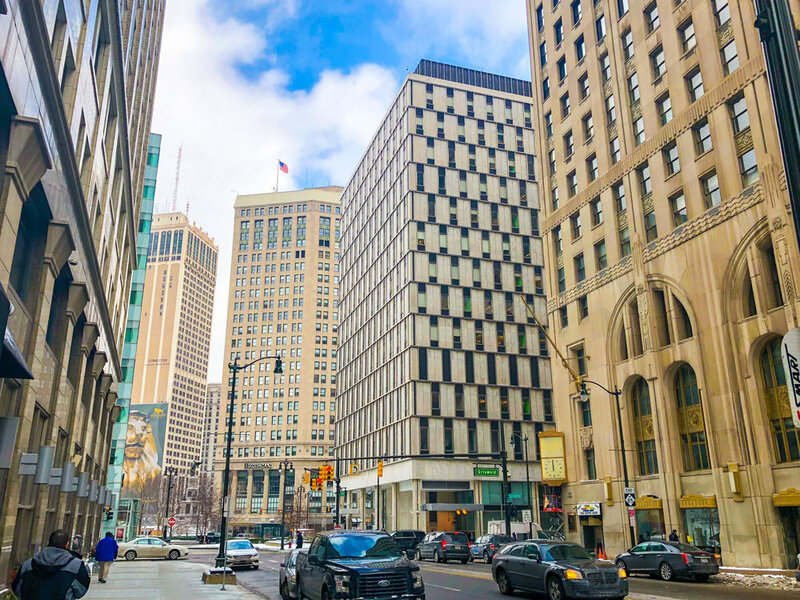 Detroit based StudioZone Design and Integrity Building Group have teamed up again, to transform a Detroit legacy into one of the hippest residential and retail addresses in Southwest. Pre-sales start now – occupancy fall 2019.